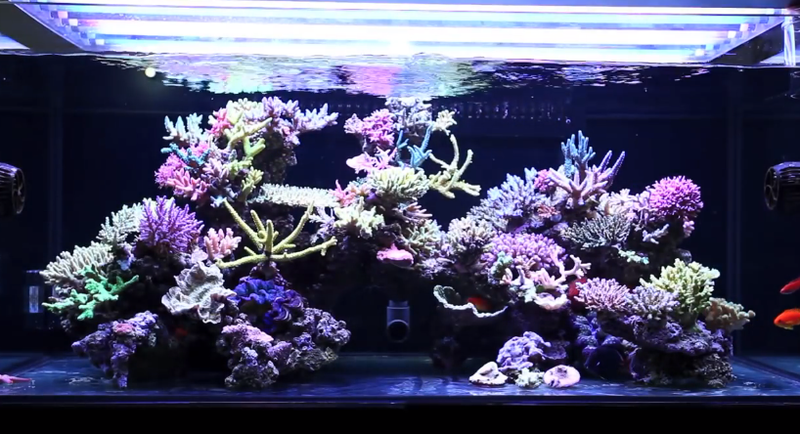 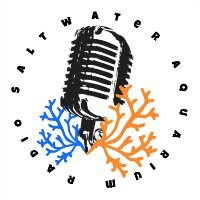 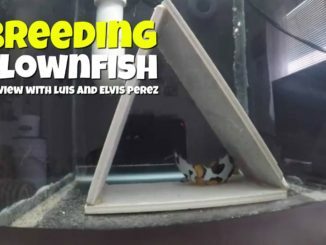 In this episode of The Saltwater Aquarium Radio Podcast, I talk about the trails and tribulations of my 260 gallon saltwater aquarium build. 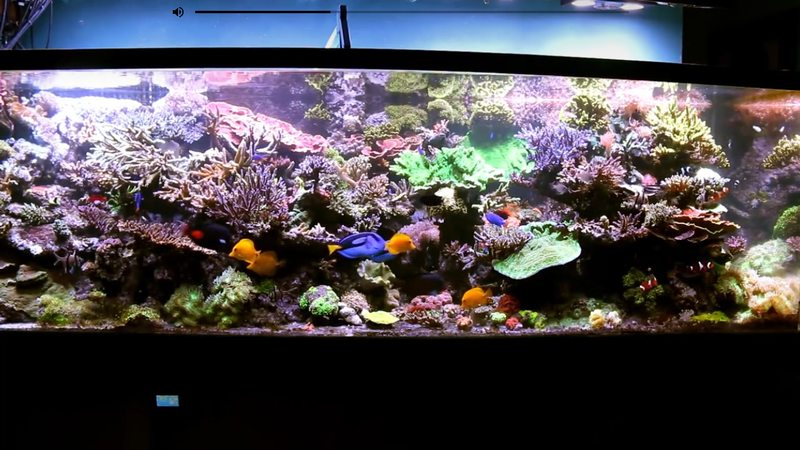 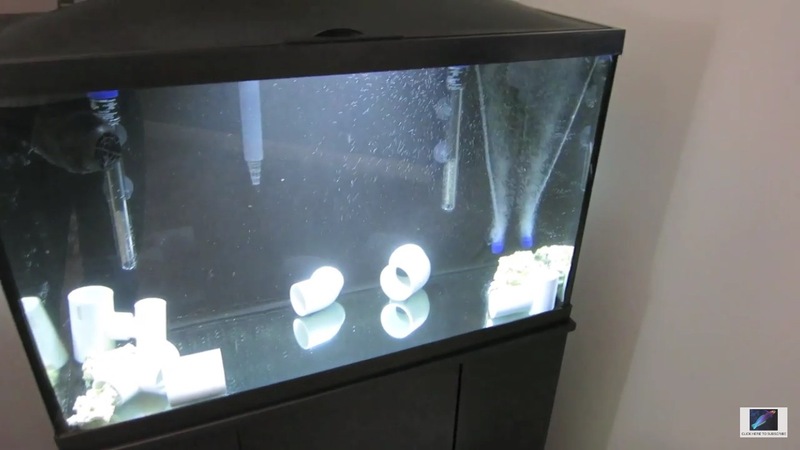 I start off with how I came to acquire the aquarium to its current state Today. 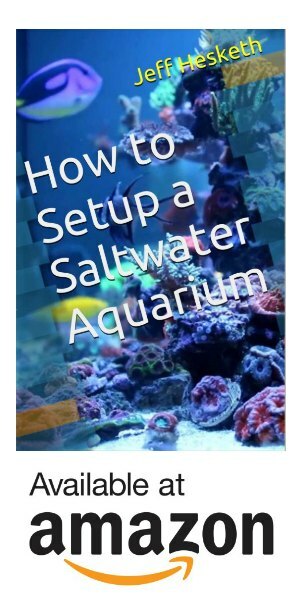 I also cover how to over come the loss of a local fish store. 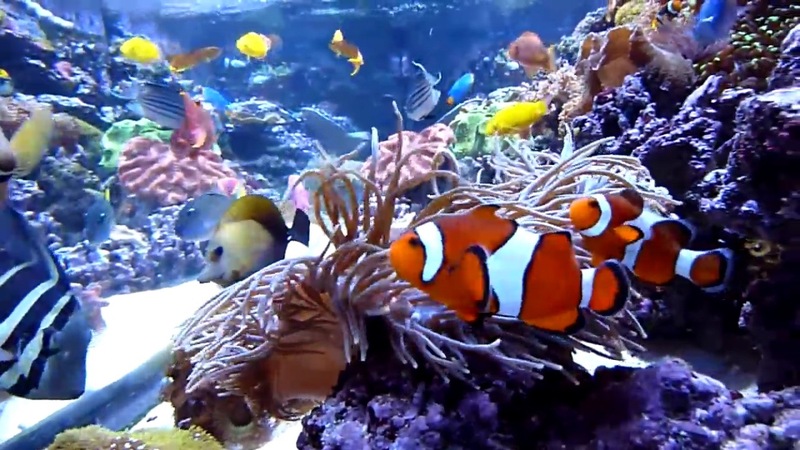 If you would like to talk more about the subject use #SAR005 on twitter.